The theme for next year’s Asia Pacific Advertising Festival (AdFest) is ‘20 years of diversity’ picking up on the fact that this creative show is now twenty years old. It has grown into the region’s largest event in the advertising calendar. Vinit Suraphongchai, Chairman of AdFest, said that the event has grown and adapted and he thanked everyone who had supported the team along the journey. 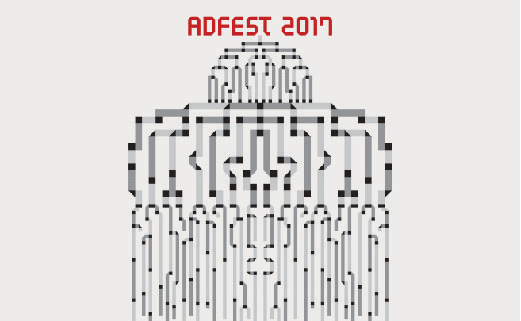 AdFest 2017 is the first creative show of the year and will be staged in March for four days in sunny Pattaya Thailand, its home for many years. This show attracts many entries which are on display for the full four days. This is a show you do not want to miss especially on the 20th Anniversary. The theme icon was developed by Dentsu Tokyo.